HydroPoint is the established leader in smart water management solutions. After Chris Spain, Peter Carlson and Chris Manchuck successfully built and sold Shaman Corporation, the enterprise software company they founded, they carefully considered what to do next. Believing that water would only become increasingly precious and wanting to marry their technology acumen with a socially conscious endeavor, they decided to focus on end use, the long-ignored last mile in water management. 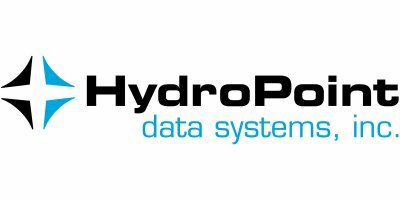 In 2002, HydroPoint Data Systems was born. In 2016, HydroPoint expanded our product line by acquiring Baseline Systems, a Boise-based developer of irrigation solutions, and by moving beyond irrigation to offer visibility into building water use – domestic, cooling tower and fire supply water – through our WaterCompass product. Baseline is widely recognized for their superior moisture sensors and two-wire technology, nicely rounding out our product line. All together, WaterCompass, WeatherTRAK and Baseline give HydroPoint’s 30,000+ customers the insight and control needed to improve efficiency and lower costs for one site or an entire portfolio, both indoors and out.